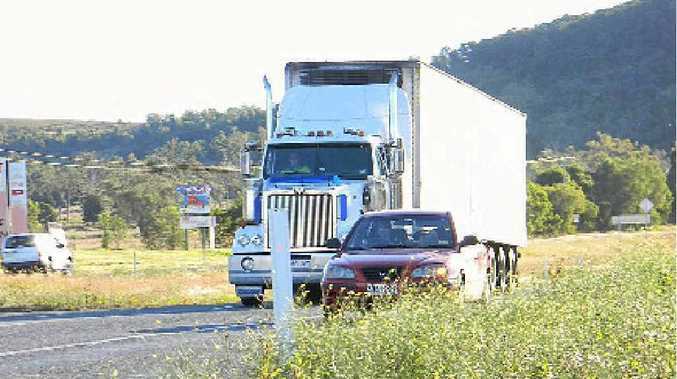 CHANGES NEEDED: A truck drives down the Warrego Hwy. THE draft national truck laws should be amended to impose stronger safety duties on businesses and make them fairer at the same time, the chief executive of the ATA, Stuart St Clair, has said. Mr St Clair was commenting on the ATA submission to the Queensland Parliamentary inquiry into the Heavy Vehicle National Law Bill 2012, the first of the two bills that will enact the national laws. 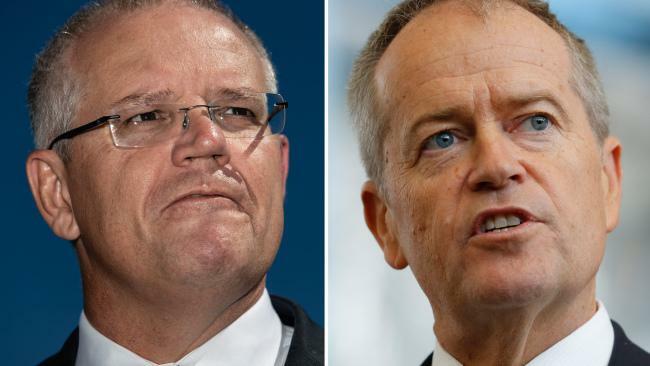 "The ATA submission proposes six sets of amendments to make the chain of responsibility provisions in the bill stronger and fairer," Mr St Clair said. "Under chain of responsibility, which is already in the existing state laws, all the parties in the supply chain have legal obligations to prevent breaches of the road transport laws. This includes trucking operators, schedulers and even the industry's customers. "For example, it is illegal for a business that hires a trucking company to demand contract terms that would require a driver to speed or work while fatigued. "The ATA strongly supports chain of responsibility. Over time, robust chain of responsibility laws will drive the cowboys out of the industry and stop our customers from making demands that can't be met without breaking the law. "But there are problems with the bill. As it's drafted, businesses and people like loading managers will not have positive duties to stop trucks being overloaded or loaded improperly. They will only be able to be prosecuted after an offence is committed, which is too late if a truck overturns or loses its load as a result of their business practices. "We say that businesses should have a positive duty to take reasonable steps at all times to prevent trucks from being overloaded or loaded unlawfully. We've done all the work on this. The ATA submission puts forward detailed amendments that could be slotted straight into the bill. Our amendments would also ensure that company directors, officers, the members of business partnerships and the managers of unincorporated businesses are innocent of chain of responsibility offences until proven guilty. "Under the existing bill, they automatically commit an offence if their business commits an offence. They are presumed guilty and must prove their innocence. "This is just wrong. It's not the Australian way. "Our submission recommends that trucking business owners and managers should be innocent until proven guilty, like other defendants in court. This would also align road transport law with work health and safety law, where the prosecution bears the burden of proving its case. "It has been argued that the reverse onus of proof is necessary to get off-road parties like consignors and consignees to focus on their obligations. But many of these businesses are not even aware that chain of responsibility applies to them. "As a result, our submission recommends that the National Heavy Vehicle Regulator should carry out a national training and communications plan that targets the industry's customers. "In conjunction with the increased resourcing and effectiveness of chain of responsibility enforcement that will come from establishing the national regulator, our recommendations would make the road transport laws tougher and fairer as well." Mr St Clair said the submission also recommended that dissatisfied applicants for road access should have the right to appeal to an independent, external review body. "More than half the economic benefits of this reform are expected to come from increasing the use of restricted vehicles on the road network. But the access measures in the bill are not strong enough to deliver the expected productivity gains," he said. "The submission recommends four sets of amendments to improve the road access provisions. "Most importantly, the amendments would enable dissatisfied applicants for road access to appeal to an independent, external review body, like the Queensland Civil and Administrative Tribunal."